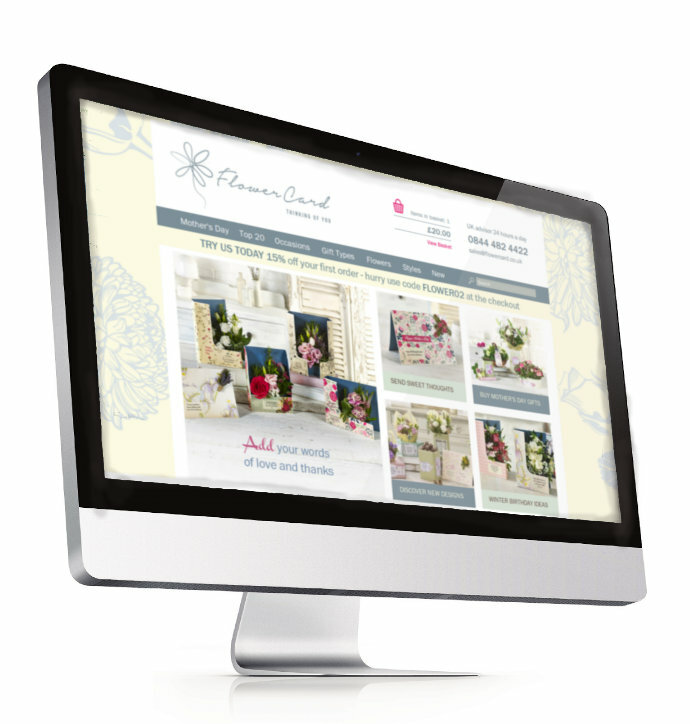 Before Mother's Day, Flowercard upgraded their site by adding a responsive mobile template. As Mother's Day is a peak time for them it gave us a perfect opportunity to see how responsive mobile sites impact customer behaviour. Responsive templates identify what screen resolution you are using and shows you a different design depending on the size screen you're using. That is, it senses if you're using a mobile or a tablet and shows you the website in the right format. This is a much better solution than the increasingly old-fashioned "m." sites. From an SEO, usability and site management point of view, it's a no- brainer. Google have also recommended this as the best way to optimise your site for mobile. Flowercard saw a 39% increase in mobile conversion rates and a 10% increase in tablet conversion rates. Engagement metrics are also up, with a 10% drop in bounce rate and a 27% increase in email signups.